Cbeebies are looking for 4-6 year olds with gerbils to be on My Pet and Me. This entry was posted in Uncategorized on March 4, 2015 by Learned Gerbil. Check out the NGS Facebook Page. Today’s new page is raising baby. I know today is not the kind of weather for this, but today’s update is on avoiding heatstroke and hypothermia. Today’s new page is on compulsive burrowing and is in the help section. I am trying to add new content from the old NGS site every day. So far most of the health and sexing info has been transferred over. Keep dropping in and you should find new content every day. 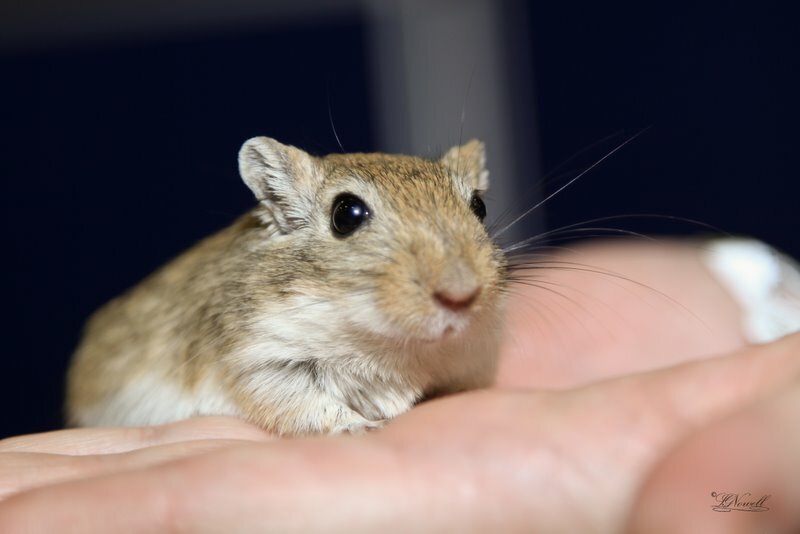 This entry was posted in Updates on October 6, 2014 by Learned Gerbil.